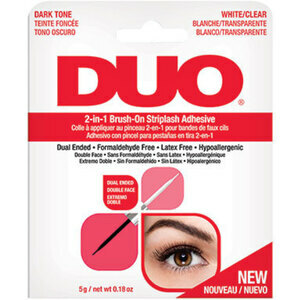 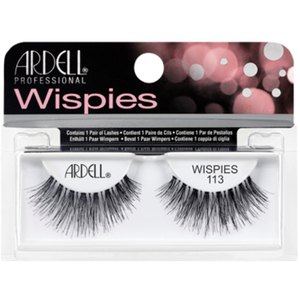 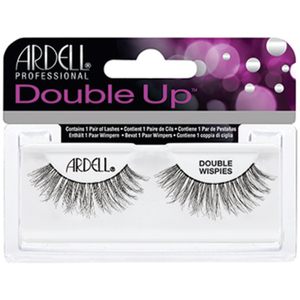 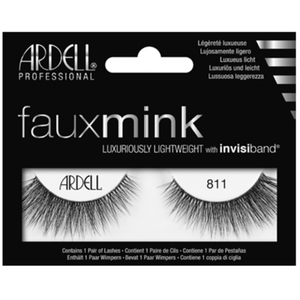 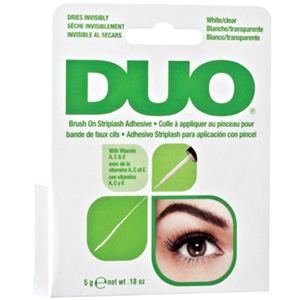 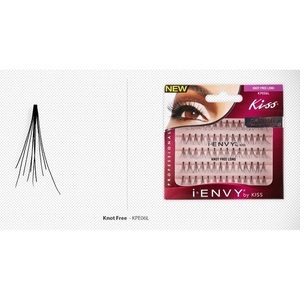 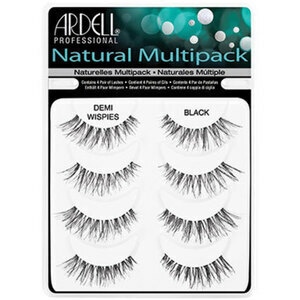 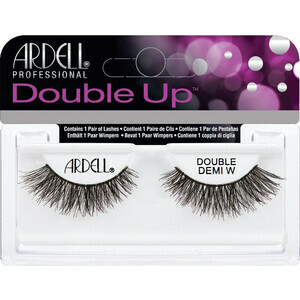 ARDELL Brush-On Lash Adhesive / 0.18 oz. 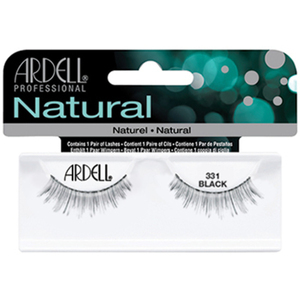 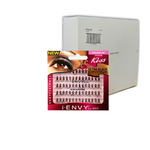 ARDELL Clear LashTite Adhesive / 0.125 oz. 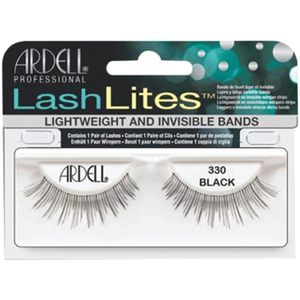 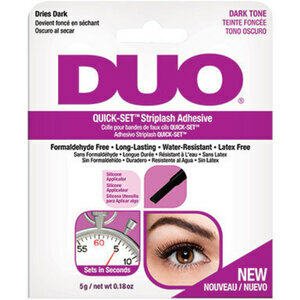 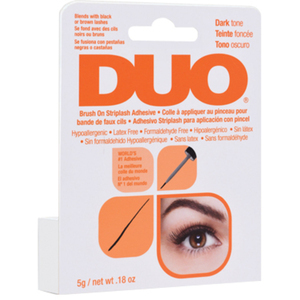 ARDELL Dark LashTite Adhesive / 0.125 oz. 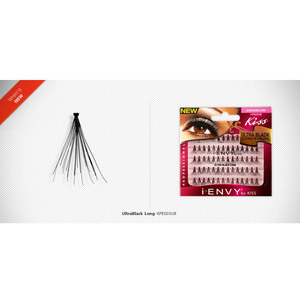 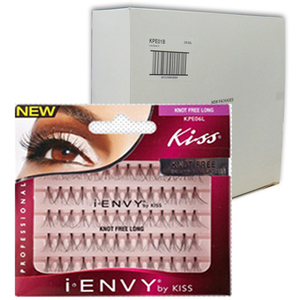 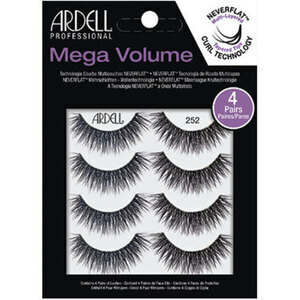 ARDELL Clear LashGrip Eyelash Adhesive / 0.25 oz. 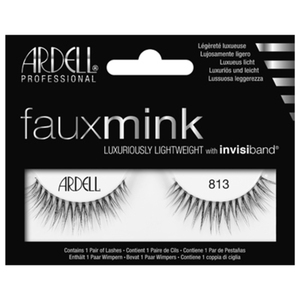 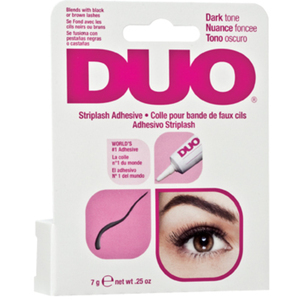 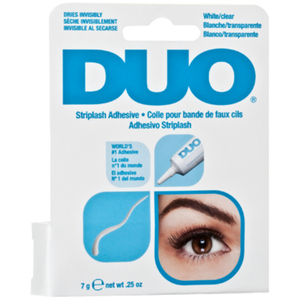 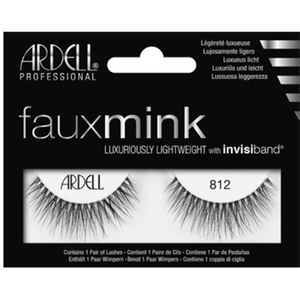 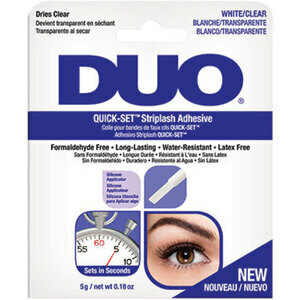 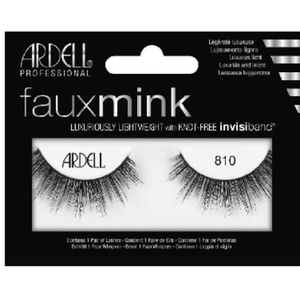 ARDELL Dark LashGrip Eyelash Adhesive / 0.25 oz. 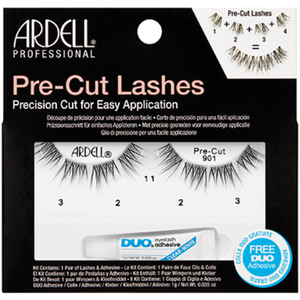 ARDELL LashFree Adhesive Solvent / 2 oz.